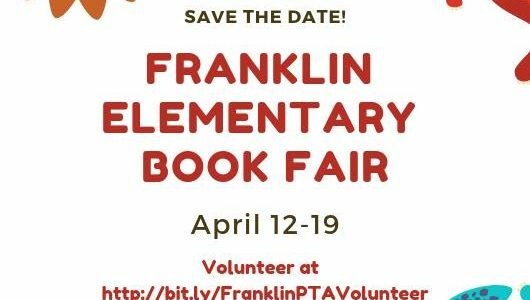 The next fair is April 12-19. Visit before school, during lunch or after school. The fair will be open extra hours during parent-teacher conferences. 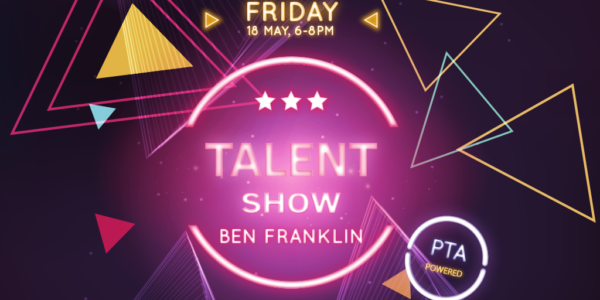 It's time to share your talents with your family and friends at the Ben Franklin Talent Show extravaganza!